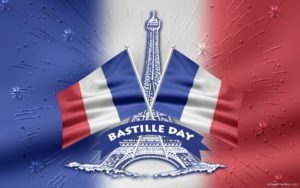 Nice, France: Bastille Day Tragedy, Terrorism True or Not? Extremist online are tweeting and celebrating the tragedy. France has a tremendous problems with terrorism.